Michael A. Brandess, a partner in his firm’s Bankruptcy, Reorganization and Creditors’ Rights practice group, is consistently recognized for his dedicated and zealous representation of his clients, finding the most efficient and creative solutions, securing his clientele the most value for their claims. 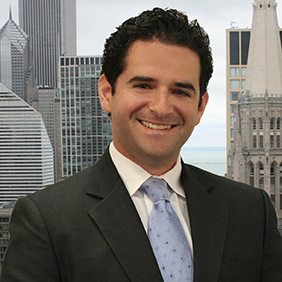 Michael’s practice focuses on the representation of asset purchasers in complex bankruptcy sales, creditors’ committees in difficult reorganizations and liquidating trustees and plan administrators in the wind-down of multi-million dollar bankruptcy estates. There is a seeming irony here in that a company that files for bankruptcy often does not have the cash to do so. That’s where DIP financing comes in. Ponzi Scheme Lender May Be On The Hook, After All!